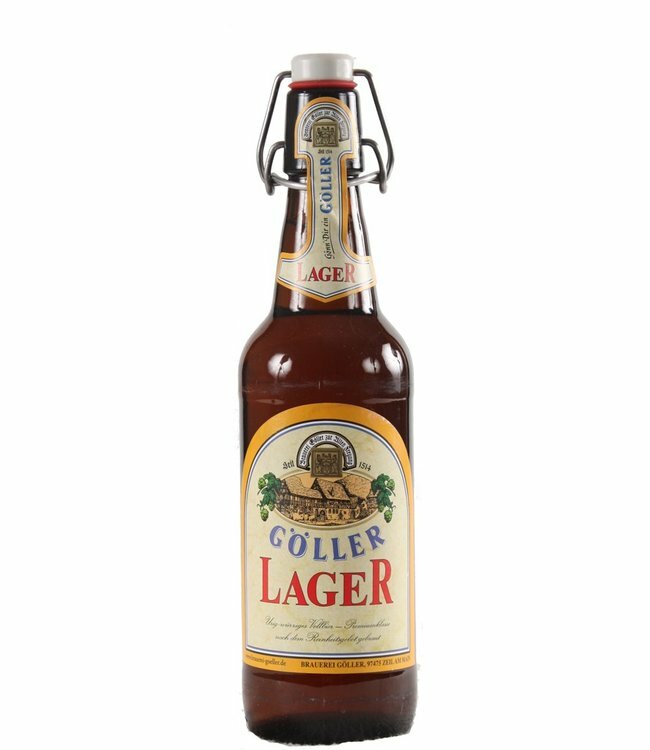 Light and slim our Mönchshof lager presents itself to the sensitive beer connoisseur. 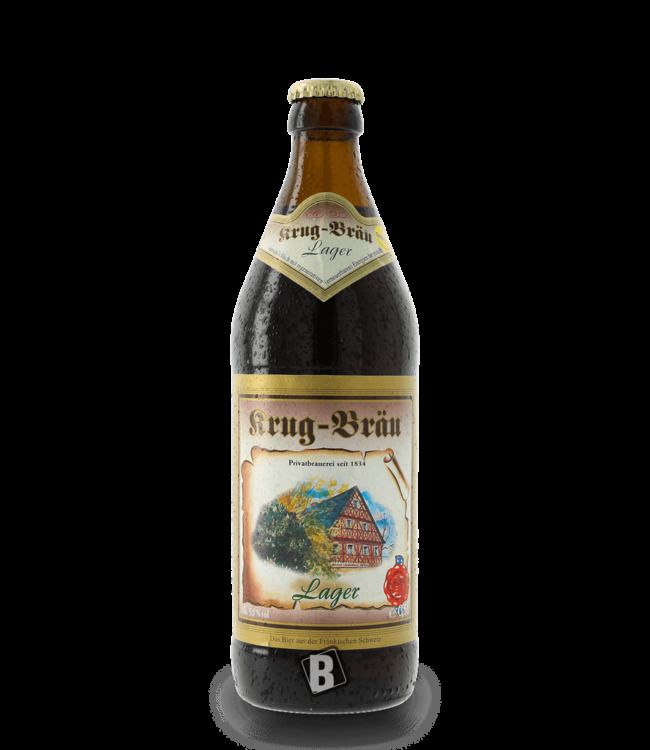 This traditional type of beer inspires with its noble maturity and its refreshing taste. 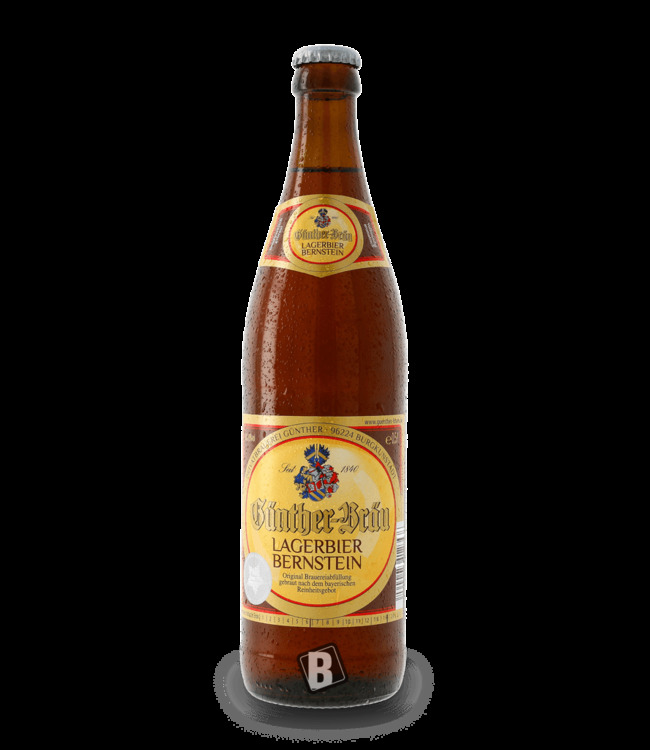 It owes its name Lager to the cold fermentation process and long storage, which guarantees perfect ripeness. Finely spicy in taste, it offers refreshment for every occasion - and above all in every season.